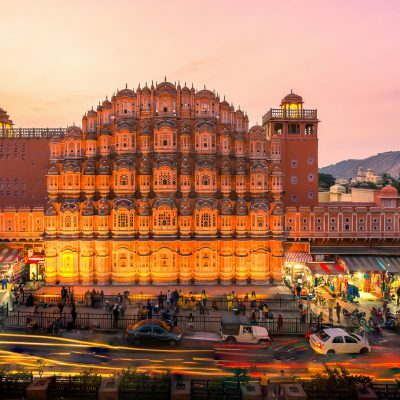 Top 5 places to visit in Jaipur. Without these 5 places Hyderabad visit is Incomplete. Some Amazing Waterfalls On The Outskirts Of Mumbai. Real Estate Possessions Of Shah Rukh Khan. Need A Distraction From Your Daily Grind? Take A Break And Explore Some Awesome Travelling Options In India. Importance Of Having Your Own Space. Vastu Tips For Your Kitchen.